52 hrs 25 mins is the slowest trip between Mumbai and Mumbai. Stopovers include Kuala Lumpur, Tokyo - Narita. 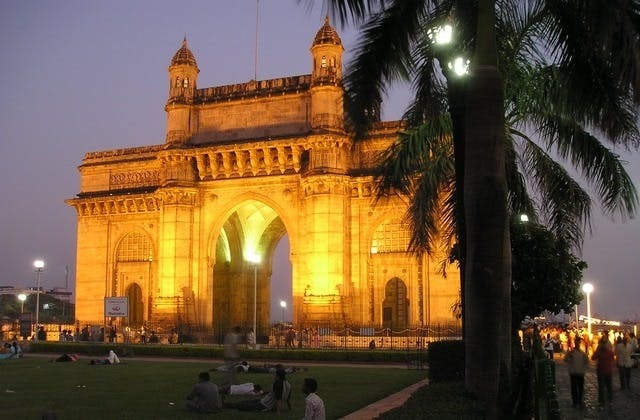 The International Air Transport Association (IATA) airport code for Mumbai is BOM. Port Saint Johns in South Africa is the closest international airport to Mumbai. It is 792 km away.